The Applied Neuroscience Society of Australasia is a membership organization comprised of health professionals who are involved in the promotion of better mental health. ANSA promotes education and professional excellence. 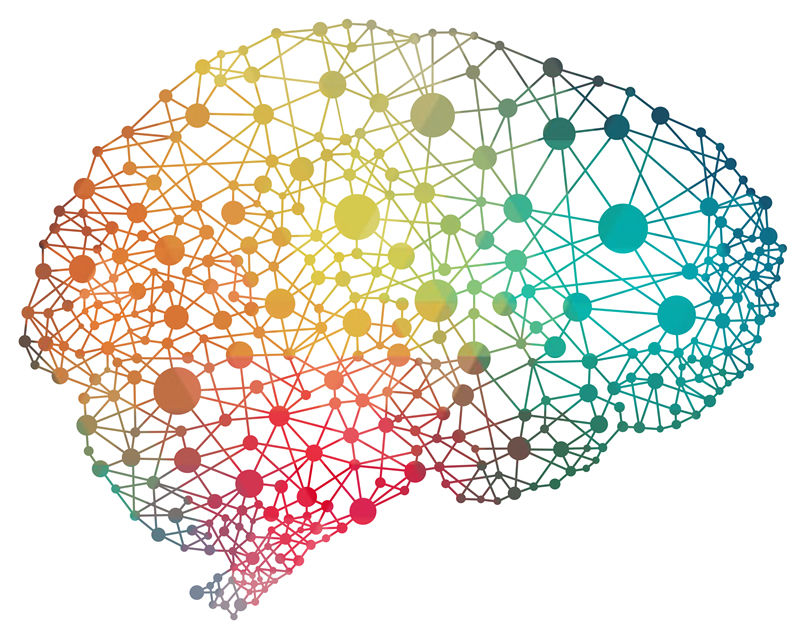 Neuroscience technology is advancing to provide new insights into the workings of the brain and powerful neurofeedback applications provide direct modulation of brain states. Research has shown that neurofeedback contributes to improved outcomes for a wide range of conditions including ADHD, autism, anxiety, depression, PTSD, mild traumatic brain injury, learning difficulties and sleep disturbances amongst others. With regular neurofeedback therapy and practice, significant improvements occur 70 – 80% of the time (Hammond et al, 2011). Choose from 5 pre- (22nd & 23rd August) and post-conference (26th & 27th August) workshops at beginners to advanced levels of proficiency. See program for details. With thanks to our 2019 Silver Sponsors: Neurotherapy Institute of Australia, Biomedical.com, Brain, Mind & Memory Institute, neuroCare Group and NeuroField. Tourism packages on land and sea available at discount rates to delegates. See final pages of the program for details. Please send email secretary@appliedneuroscience.org.au with your transaction reference, date and amount transferred. Transcranial DC Stimulation (tDCS) is a neuro-stimulation technique used to enhance brain function by placing electrodes at specific locations on the scalp that represent functions in the brain, and then putting a small electrical current through the brain. There are currently 1200 studies showing tDCS is effective in improving academic performance, problem solving, math skills, musical ability as well as recovery from stroke, including sensori-motor issues and aphasias. TDCS has been successfully used to treat a wide variety of maladies, including depression, anxiety, substance abuse and closed-head injuries. The goal of our trainings is to produce competent neurofeedback practitioners. Such practitioners are able to integrate their understanding of symptom presentation, brain function and EEG into a coherent neurofeedback treatment strategy, and then monitor and adjust that strategy throughout treatment. The 4-day Neurofeedback in a Clinical Practice training course is the first step in that process. It will give clinicians the necessary basic skills and understanding to use neurofeedback equipment in a professional setting, applying eyes open neurofeedback protocols. Courses are offered throughout Australia. Please contact us for current schedule of events.